Usual lunch. Headache Coming On. 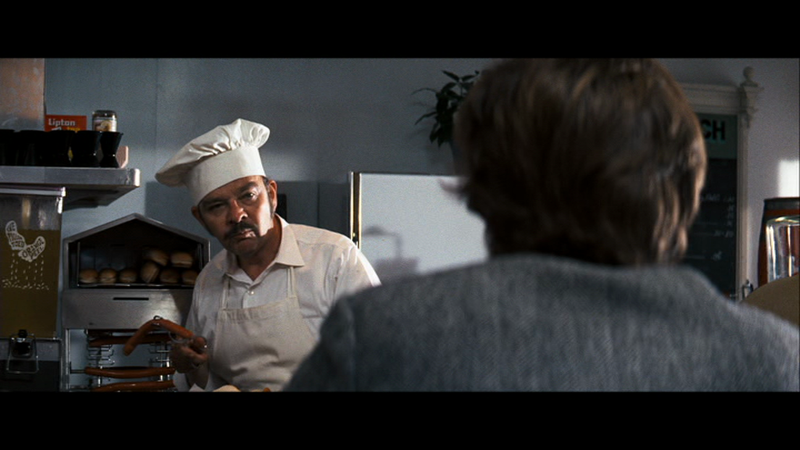 Nonplussed Diner Cook.